Going to a job interview can be stressful, but adequate preparation can help relieve some of your anxiety. 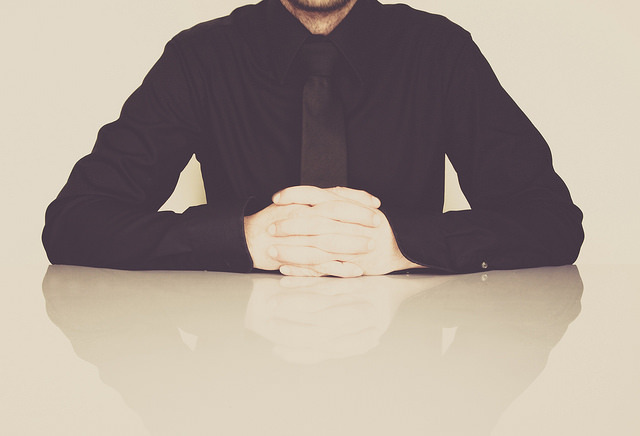 The more you prepare, the more comfortable you will be during your interview. Here are some tips to help you nail your next interview. Practice answering typical interview questions and take time to think of examples to use that will highlight your skills. Lay out your interview attire the day before your interview. Make sure it is neat and clean and appropriate for the company you are applying for. Bring a portfolio and several copies of your resume to hand out in case there is more than one person interviewing you. Take some time beforehand to drive past your interview location so you know exactly how long it will take to get there and where you will park. During the interview, remain calm and relaxed. Your body language says a lot about you and you want to appear confident. Always follow up an interview with a thank-you that reiterates your interest in the position.